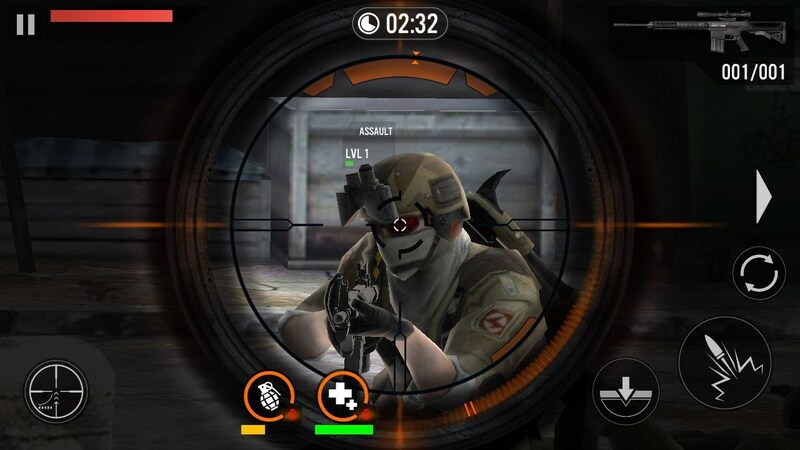 FRONTLINE COMMANDO 2 – Games for Android 2018 – Free download. 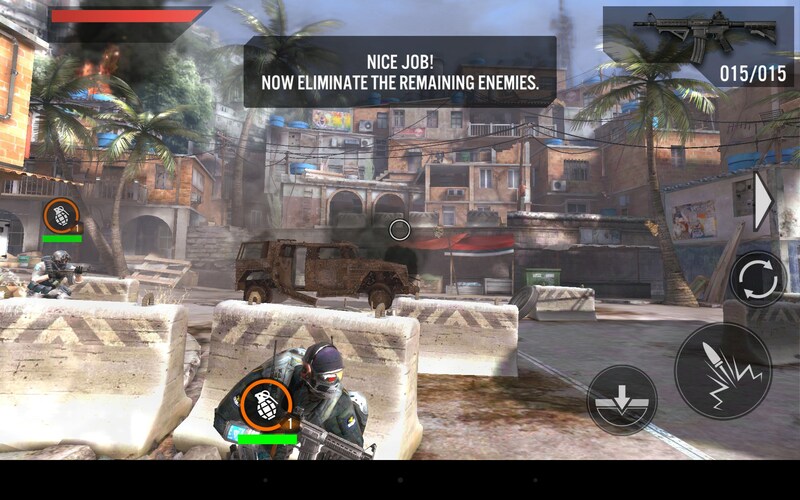 FRONTLINE COMMANDO 2 – Great shooter with awesome 3D graphics. 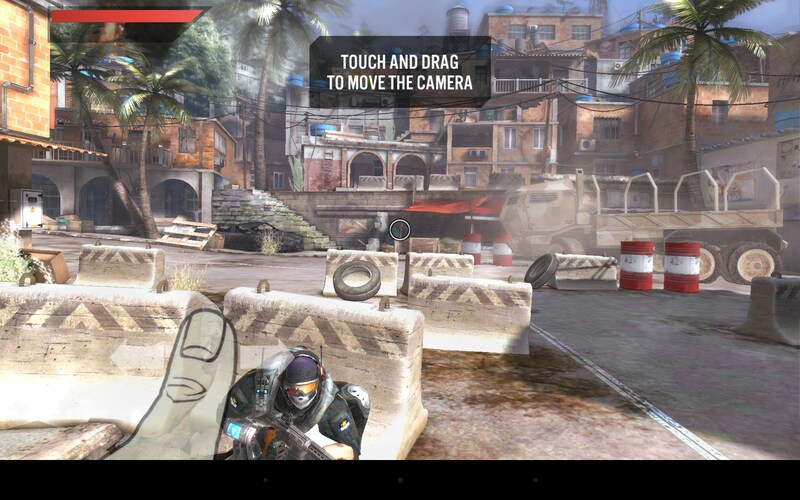 FRONTLINE COMMANDO 2 is a perfect shooter game for Android devices that features amazing 3D graphics, dynamic game play, and lots of missions. It was released by Glu studio and lets you train your dexterity and accuracy during battles as you will not need to run around the location but stay back and eliminate your enemies from behind the cover. 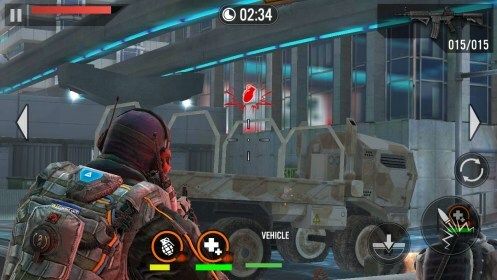 The game is controlled via on-screen buttons: getting out and back behind the cover, shooting, aiming (in case the sniper rifle is equipped), and swapping weapons. 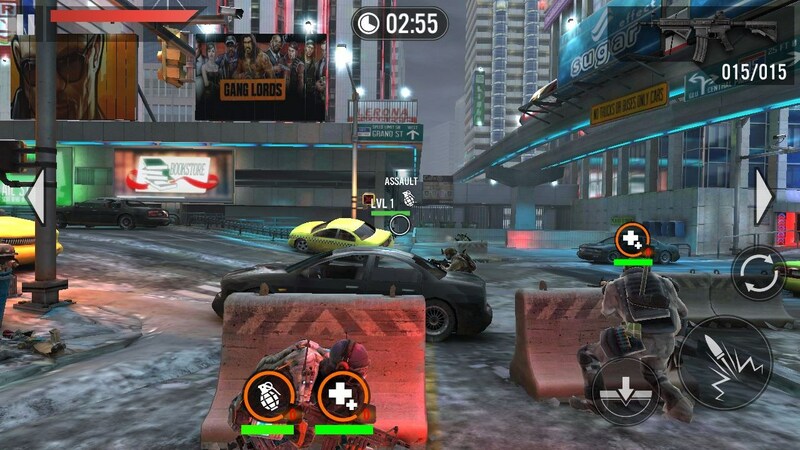 The game is divided into missions where you and your team mates will need to withhold the enemy’s attack and slay them all. 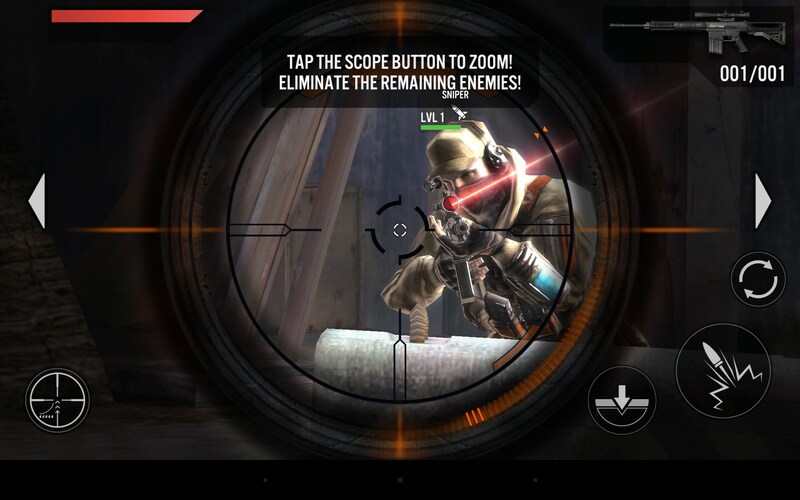 Sometimes the enemies will be using sniper rifles and arriving by a helicopter or truck. Try to use your reaction and dexterity 100% to kill them first. Interact with the environment: shoot barrels with petrol, try to blow up cars, and take out snipers. The game is highly dynamic and addictive. 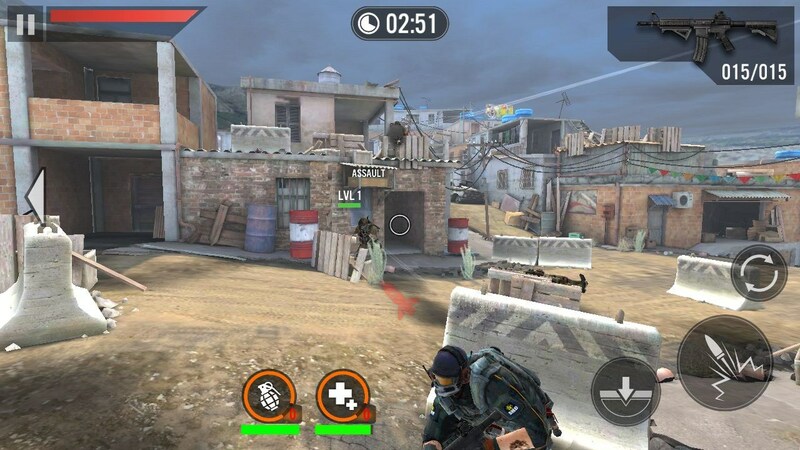 FRONTLINE COMMANDO 2 is a true-to-life military shooter game for Android that features gobsmacking graphics, lots of action and missions, and interesting gameplay. 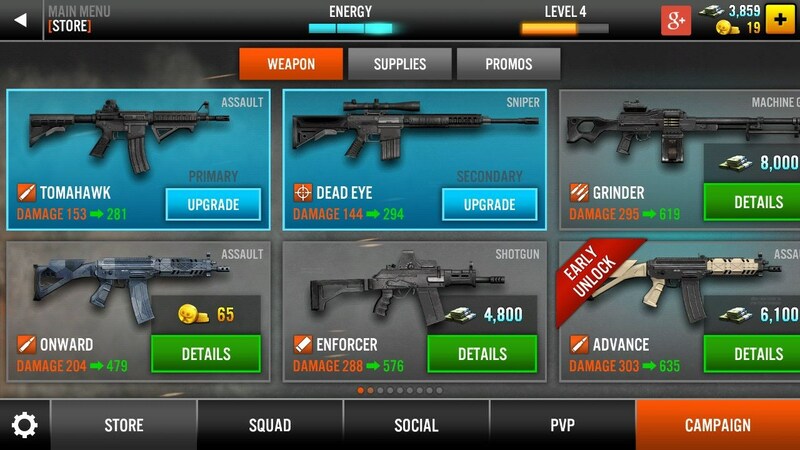 The game is free, but it has annoying ads and in-app purchases. 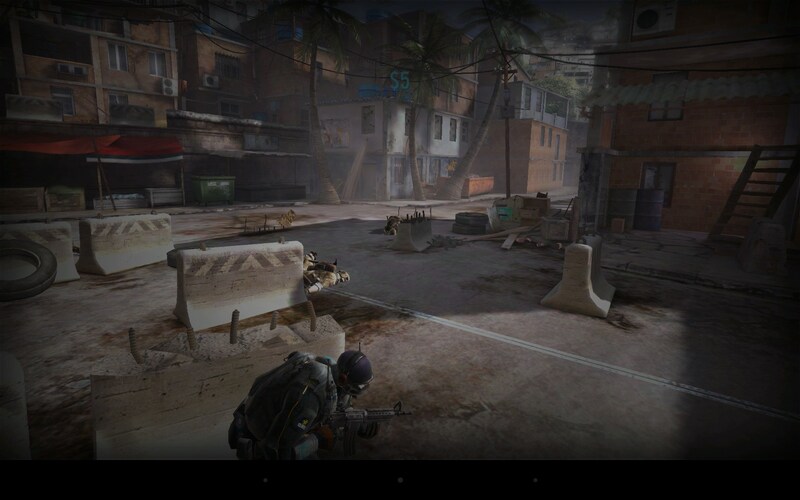 the game always crashes on my pop c7?